Found 51 file extension associations related to Adobe Pagemaker and 44 file formats developed specifically for use with Adobe Pagemaker. 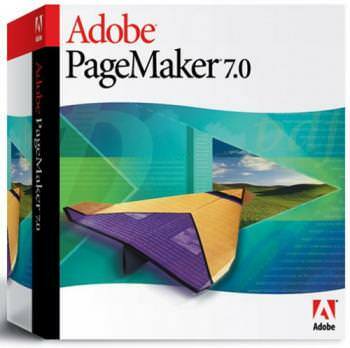 PageMaker was one of the first desktop publishing programs, introduced in 1985 by Aldus Corporation, initially for the then-new Apple Macintosh and in 1987 for PCs running the then-new Windows 1.0. It was later bought by Adobe and rebranded Adobe PageMaker. The last version Adobe PageMaker 7 was released in 2001 and in 2004 the product was discontinued and slowly replaced by Adobe InDesign. The Adobe Pagemaker software seems to be old or discontinued. If you need more information please contact the developers of Adobe Pagemaker (Adobe Systems Incorporated), or check out their product website.